Urban Pathways has been a long-term client of ours. 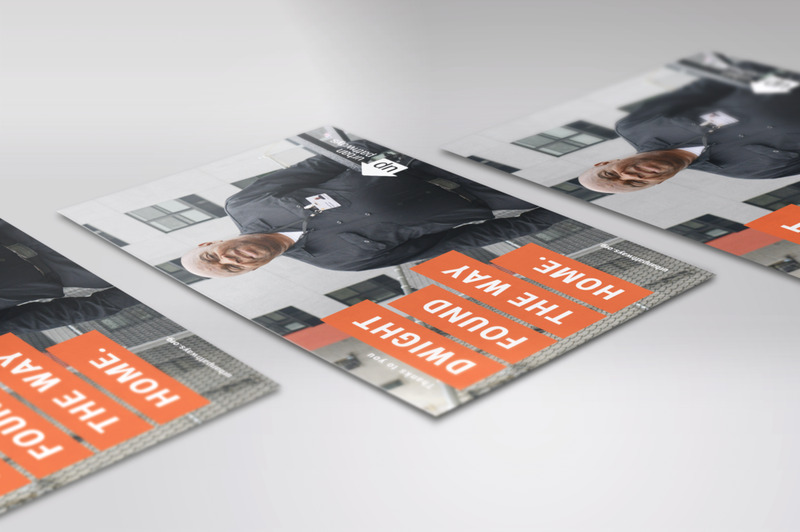 They are a non-profit that ensures that homeless and at-risk New Yorkers have the housing, services and support they need to be self-sufficient. As a client, we have had a wonderful opportunity designing for UP on numerous projects, including but not limited to, designing their current logo, web design, business card design, environmental branding, and event design. 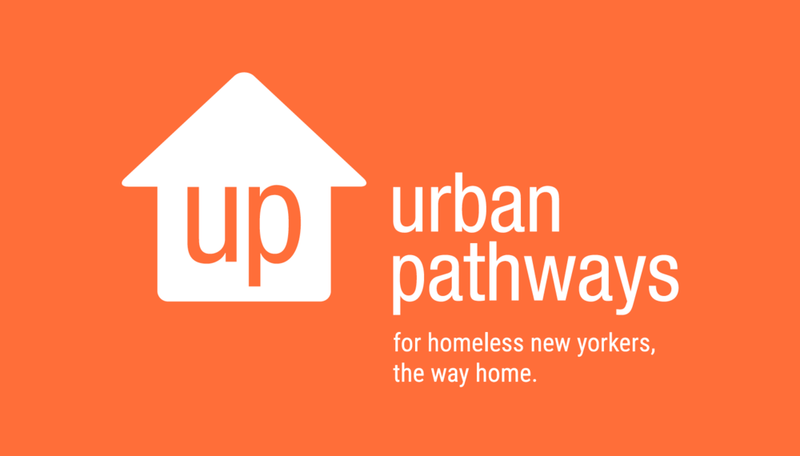 One of our major projects in working with Urban Pathways is creating a new brand identity for them through designing a new logo, and creating new marketing collateral, such as business cards, letterheads, envelopes and folders. As an organization that strives to help the less fortunate, we chose orange as a brand color as it represents encouragement, enthusiasm and determination. We want our designs to make a purposeful impact to those using UP's services. After brand identity, we worked on several design projects to help Urban Pathways to promote and educate others on their services. These include web design, and marketing collateral, such as annual reports, postcards, brochures, and more. We have worked with Urban Pathways on designing several of their events and galas. This includes items such as RSVP invitations, email blasts, menus, banners, signage and take home items, such as tote bags.